A properly designed fire sprinkler system is the most important aspect of keeping your residential, commercial and industrial property safe. 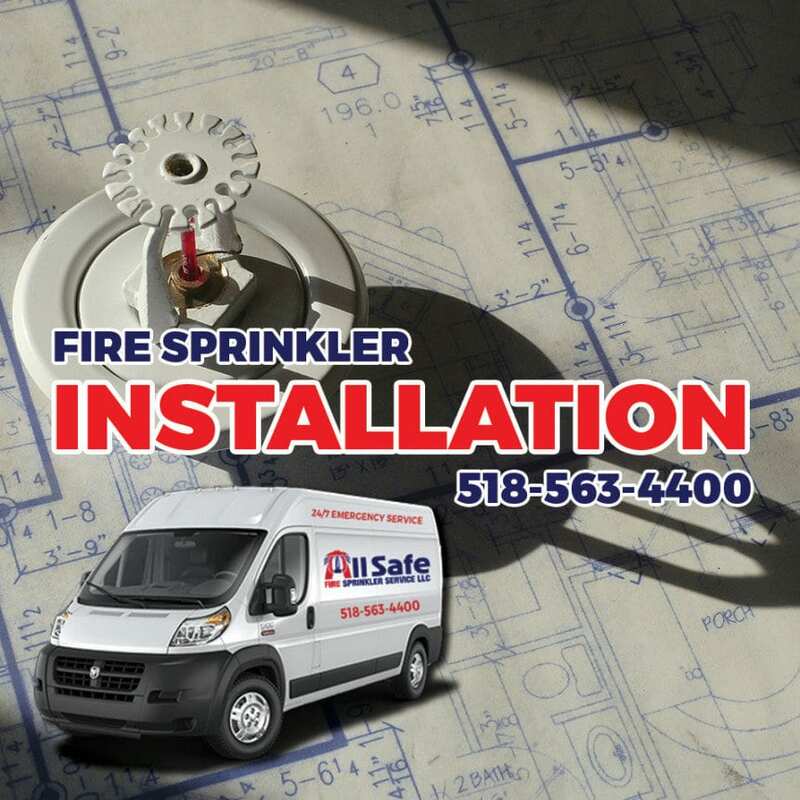 At All Safe Fire Sprinkler Services, our professional team of experienced fire sprinkler design experts uses the latest CAD technology to provide accurate system drawings you can trust. Our professional designers are trained in all areas of fire sprinkler service and meet all local and national AHJ code requirements.